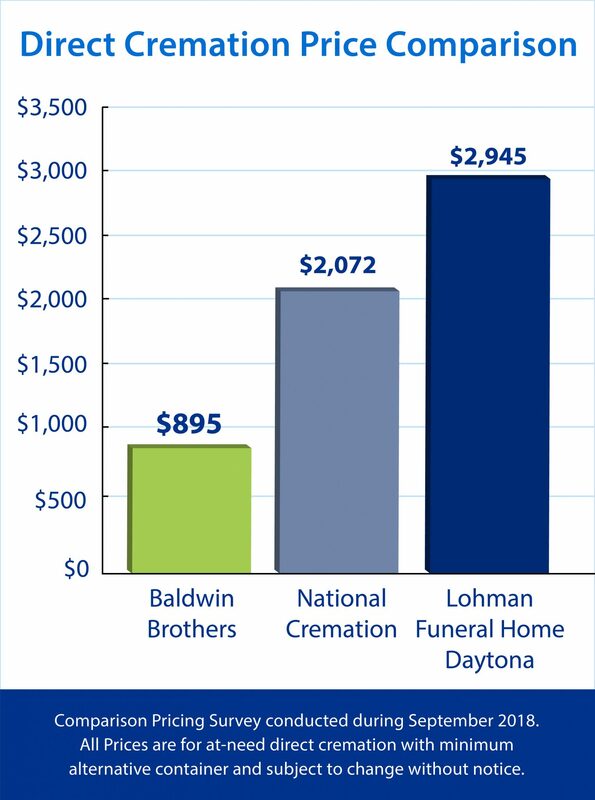 Since 1980, Baldwin Brothers Funeral & Cremation Society of Central Florida has served the local community with multiple locations working as the premier funeral homes in Port Orange and the surrounding areas. 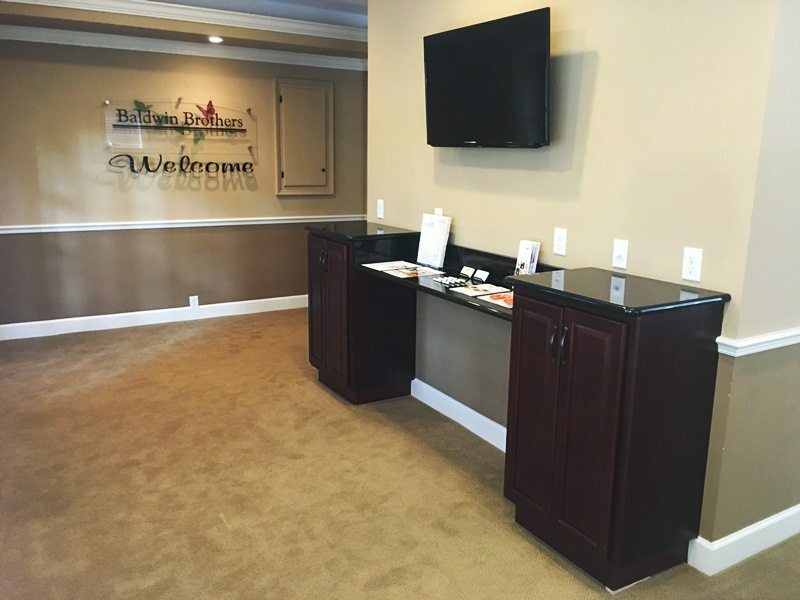 We specialize in personal and compassionate assistance featuring open door policies and upfront pricing so you and your loved ones can appreciate meaningful services with uncompromised peace of mind. Our commitment is to create a warm, family friendly atmosphere and add ease and simplicity to the sometimes stressful arrangements necessary for funeral and cremation services for Port Orange. 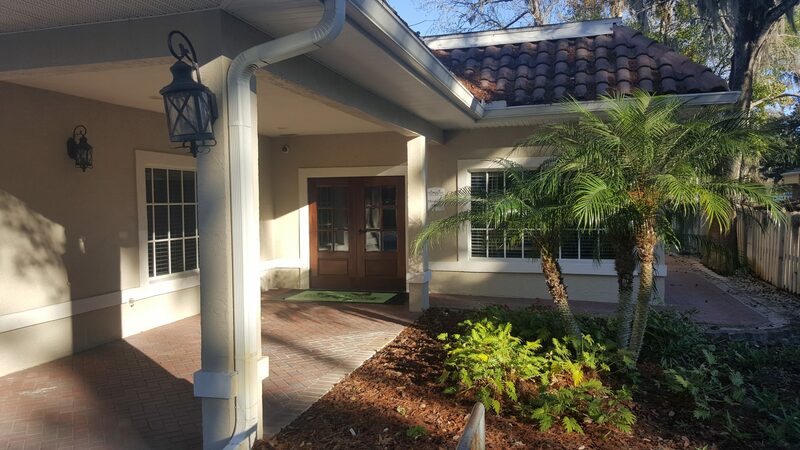 As your local Port Orange funeral home, we are obligated by our profession and our community to ensure quality service for every family. 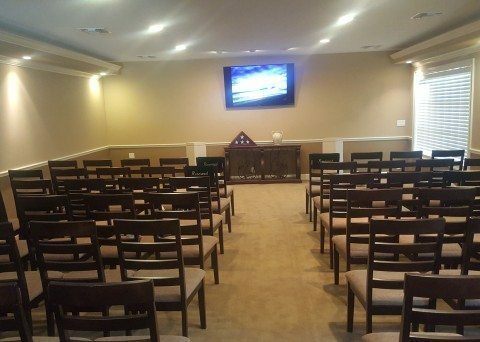 Services are arranged with the help of assisted funeral planning to help you successfully immortalize the memory of your loved ones even within a budget. 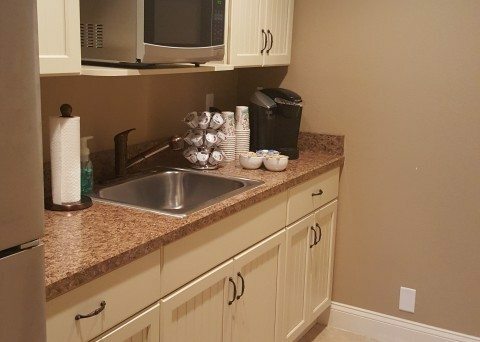 Our convenient service packages cover every step and option to guarantee your full satisfaction. 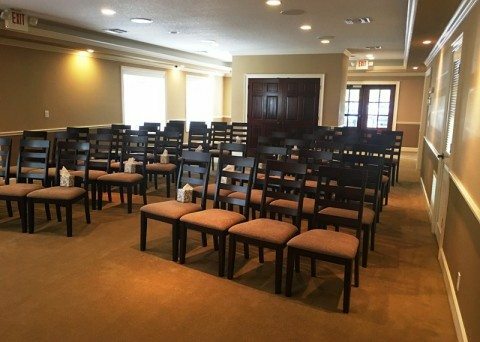 Funeral homes in Port Orange, FL must regard every visitor as a personal family member and deliver exactly that level of consideration and respect. 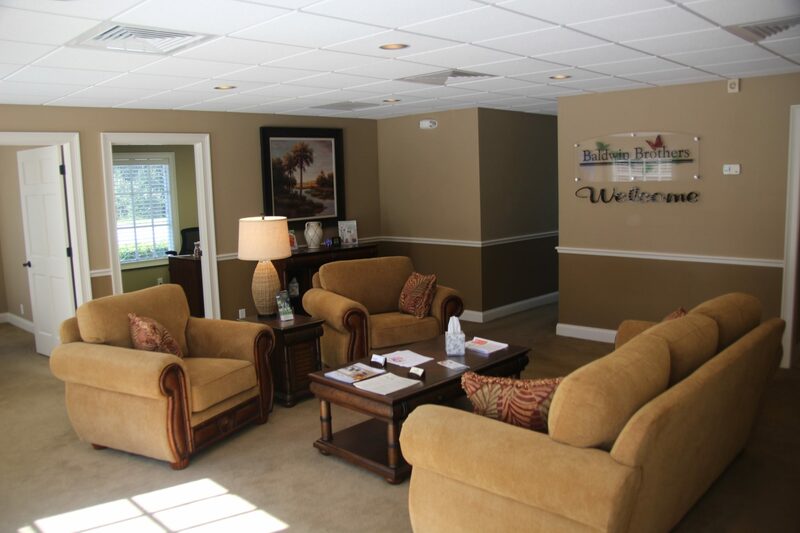 That is why we issue a full refund to anyone not fully satisfied with our all-encompassing care. 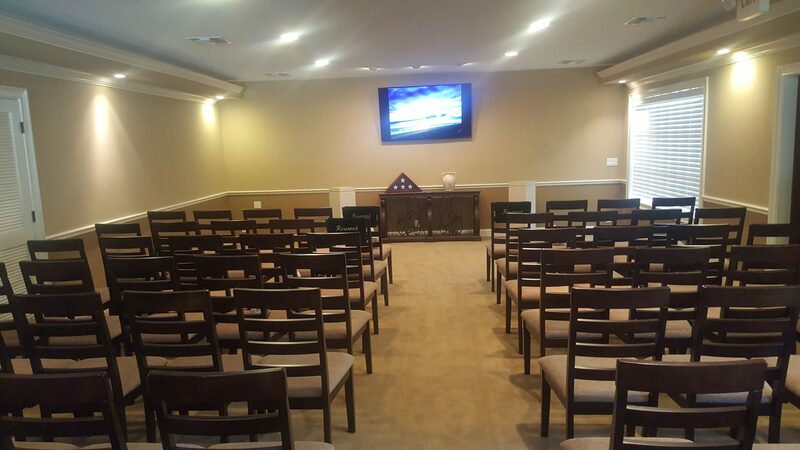 We are one of few funeral homes in Port Orange with access to our own personal crematorium, even allowing the family the option of witnessing cremation. 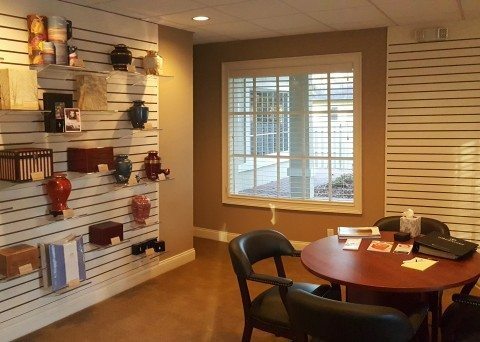 24 hours a day, we are available to help with every step of memorial whether to bury ashes, scatter them, or preserve them in an ornate keepsake. 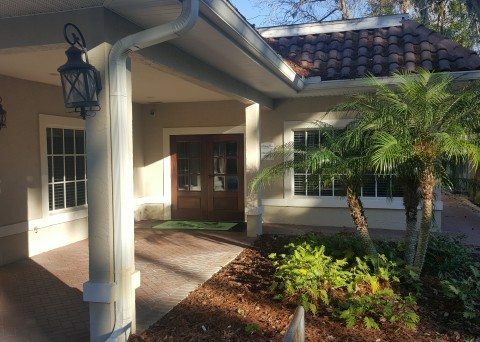 In order to guarantee a Port Orange funeral home run with dignity and accessibility, we make every step transparent custom suited to your individual needs. We recommend keepsake jewelry as a unique and inspiring way to honor cherished remains for generations. Pendants and necklaces in a variety of beautifully refined containers can be filled with a lock of hair, ashes, flower petals, or any medium that effectively invokes fond memories of the departed. With this added token, the memory of your loved one can remain an enduring presence. 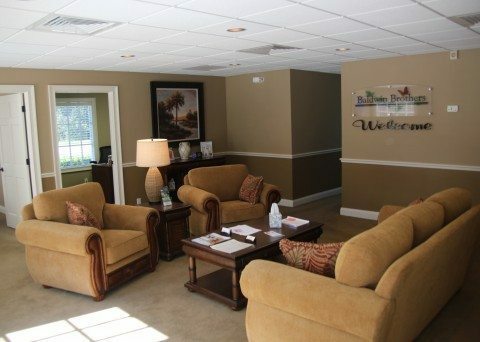 We are proud to be among one of the most highly acclaimed Port Orange funeral homes. 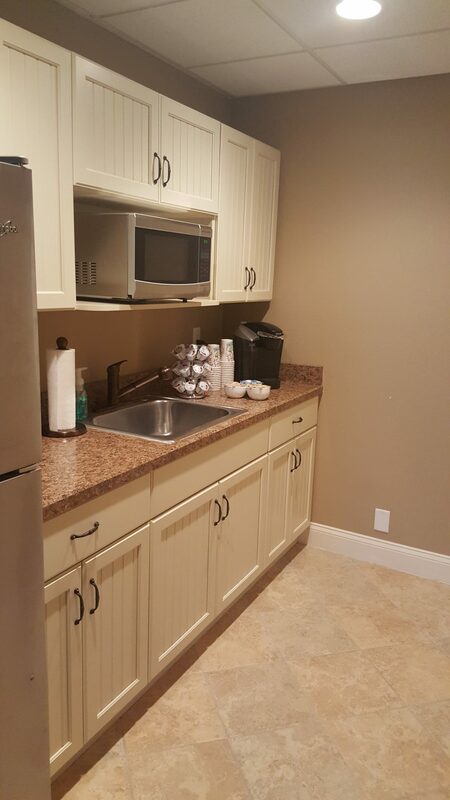 Customers love how our 24 assistance provides step by step aid in trying times. 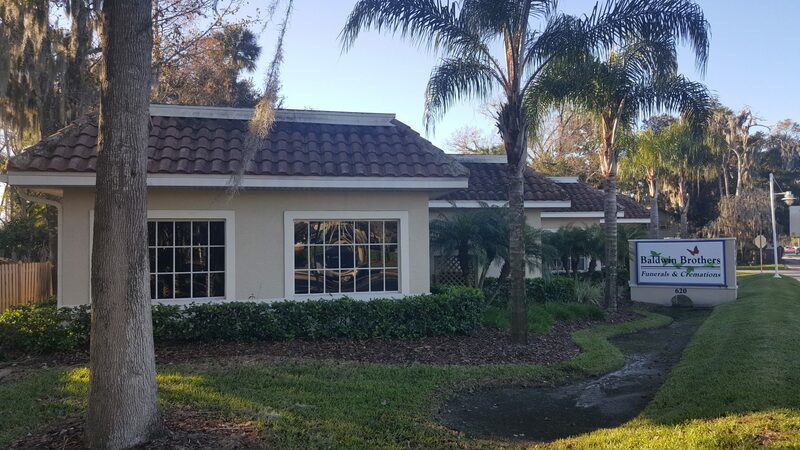 For meaningful services in a nurturing environment, leave your loved ones in the care of the most reputable funeral home in Port Orange. When you are faced with the task of planning a loved one’s funeral arrangements in Port Orange, FL, let the professionals at Baldwin Brothers Funeral & Cremation Society take care of the details whether it be for a traditional burial service or a cremation we can help. 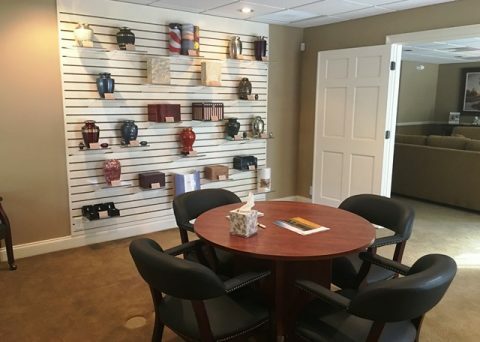 Formally the location of Heritage Funeral and Cremation Service, our funeral home can help all previous customers of Heritage Funeral and all new customers through this difficult period of your life. 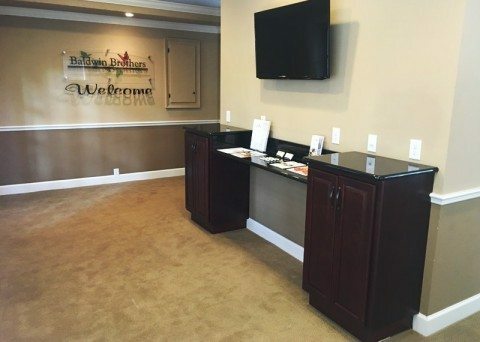 Just contact us using the information below to speak to caring and knowledgeable professional. 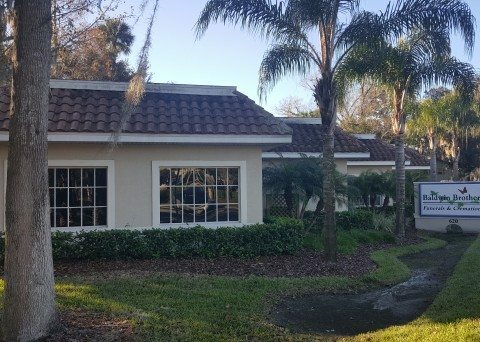 Also serving the Daytona Beach area.